Getting to Know Mediator & Arbitrator Roy Paul, Esq. Mediator & Arbitrator Roy Paul is a member of Team Cohen in our Savannah office. He is a highly regarded neutral, who is particularly commended for his expertise in areas of business disputes, commercial, estate & probate, construction, and complex personal injury matters. Learn more about Roy’s desire to be a mediator, his approach, and interests outside of his legal practice. What made you want to become a lawyer? My father was a chemist who ultimately ran ATF’s crime laboratory in Atlanta. He spent a lot of time testifying in Court and I grew up hearing stories about trials and lawyers. There are a number of things that come to mind. I am proud to have clerked for Judge Dudley Bowen. He was a wonderful mentor and was very kind to me. I am proud to have practiced with very fine lawyers at both my former firm, Bouhan, Williams & Levy and my current firm, Bart, Meyer & Company. I am proud to have been recognized by my peers as having particular experience in Commercial Litigation. Why did you become a mediator over 10 years ago? As an attorney, I have always taken very seriously my role not just as an advocate, but as a counselor. If no other resolution is possible, trying a case is one way to reach resolution. At the same time, I have always tried realistically to assess risk for my clients and to try to guide them to an appropriate negotiated resolution if that were at all possible. Mediation allows me to continue to find creative ways to resolve cases prior to trial. What is the value of Alternative Dispute Resolution? Alternative Dispute Resolution allows the parties themselves to control the outcome. I always emphasize to the parties in a mediation that they have the opportunity in mediation to control their own destinies. If they fail to take advantage of that opportunity, there will be a resolution by judge or jury – it just may not be the resolution that they are expecting or will want. What is the most challenging part of being a mediator? Every case is different. Every mediation is like a puzzle with a different solution. The challenging part is to find the best approach in a particular case. What is your mediation style/approach? I try very hard to listen to both sides and to try to be creative. My approach is to try to be analytical so that both sides accurately can assess their risk. How would you clients describe you? My clients would probably describe me as logical and generally calm. You often have to try to get your clients past emotional aspects of a case so that they can make a rational decision. If you had to identify a passion for some area of the law, what would it be? While I have practiced in a number of areas through the years, my specialty has been commercial litigation. I enjoy figuring out complex cases and then trying to get the best possible result for my clients. It is hard to pick one. I tend to read a lot of history and biographies. 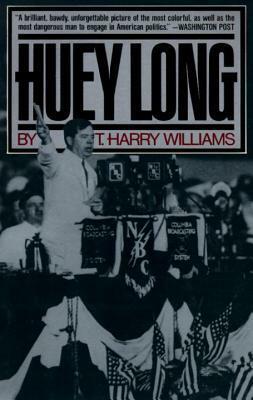 I like T. Harry Williams’ biography of Huey Long and am currently reading a biography of Paul McCartney. What do you like to do in your spare time? How do you unwind? Like a lot of lawyers, I don’t have much spare time. I like to read and I play guitar. I am trying to get back into running. For many years, I ran the Peachtree Road Race, but have let myself get out of shape. 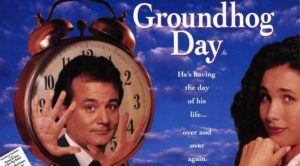 What movie or novel character do you most identify with? 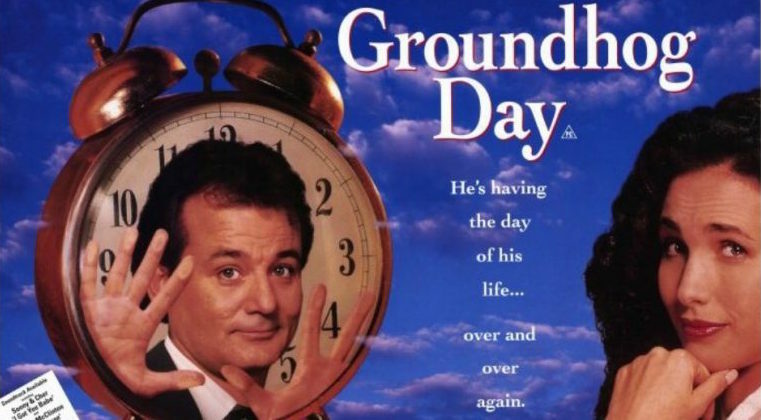 When I am particularly stressed out at work I identify with Bill Murray in Groundhog Day. I admire people who are kind, particularly when it is difficult under the circumstances. As a very slow runner, it would be interesting to be really fast for a change. If you could have dinner with anyone who would it be and why? interested in everything. It would be fun to explore with him what has happened with the country he helped found and to discuss modern transportation, technology etc. To learn more about Roy, click here. To book Roy for a mediation or arbitration, please call 912-417-2879 or click here.